Previous Moto Z4 Play Might Come With a 48MP Rear Camera and WaterDrop Notch. 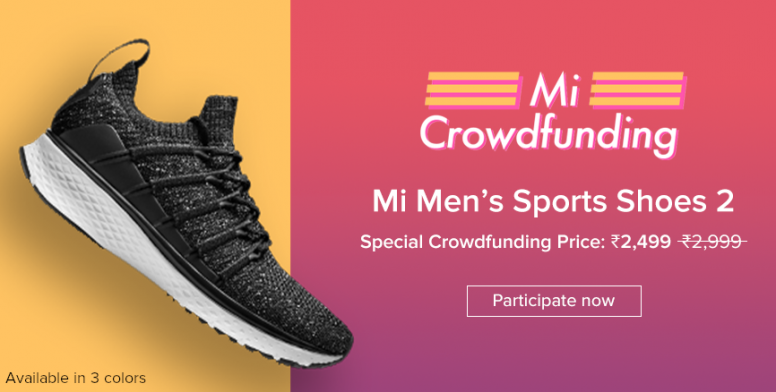 Xiaomi has stepped to the fashion market in India with the launch of their all-new Xiaomi Mi Men’s Sports Shoes 2. 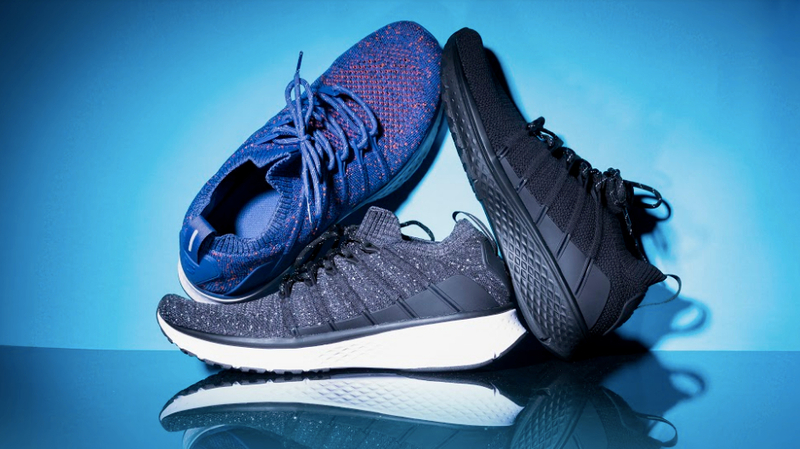 The sports shoes are launched on the Xiaomi’s funding platform for now but will be available on sale later. The company has already launched such types of non-tech products in China but now they are expanding it by introducing these shoes in the Indian market. The Mi Men’s Sports Shoes 2 are just regular pair of sports shoes and not any fancy tech product. However, the shoes comes with 5-in-1 uni-moulding feature which absorbs shocks, slip resistant, and make them durable. 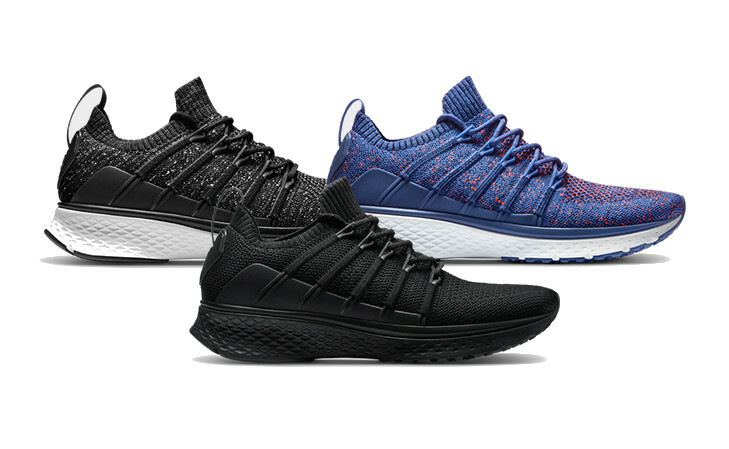 The sports shoes comes in three colours, the Blue, Dark Grey, and Black. The sports shoes look stylish and have a good looking design. The Mi Men’s Sports Shoes 2 start at just Rs. 2,499 for now as of the funding period and will be available from February 6. But the shoes will be priced at Rs. 2,999 when they go on sale. The Sports shoes will start shipping from March 15. Other than this, the Mi Men’s Sports Shoes 2 is just Xiaomi’s step in the Indian fashion market as they try to expand their reach in India. The company also launched Mi backpack and pollution mask in India a few weeks back. Stay Tuned for more updates on Mi Men’s Sport Shoes 2and also Subscribe to Our YouTube Channel Gadget Gig For Latest News, Reviews, Unboxing and Tips/Tricks.